For Sale by Modern Method of Auction; Starting Bid Price £65,000 plus Reservation Fee. 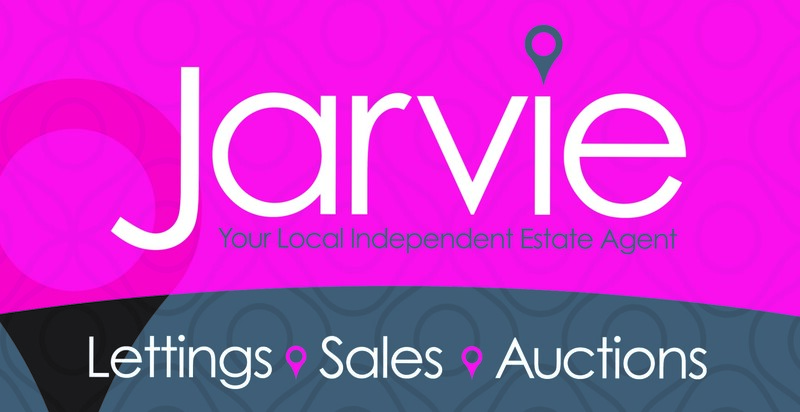 Jarvie Property are pleased to offer for sale two properties 63 and 65. 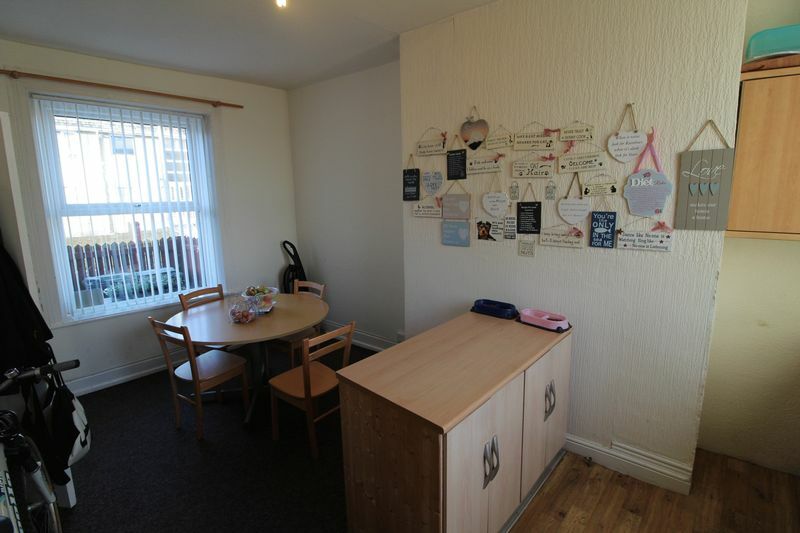 Perfect Buy To Let/Investment. 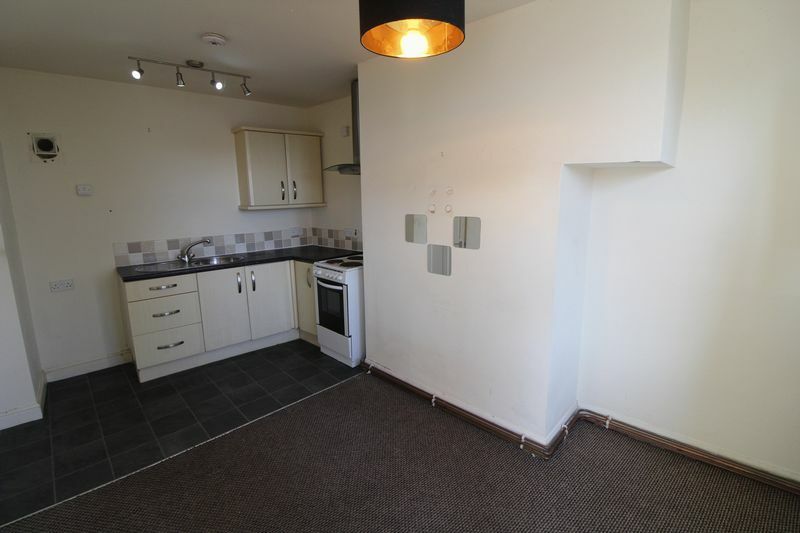 Situated in Lockwood with access to local amenities, local transport links and walking distance to Huddersfield Uni and Town Centre. 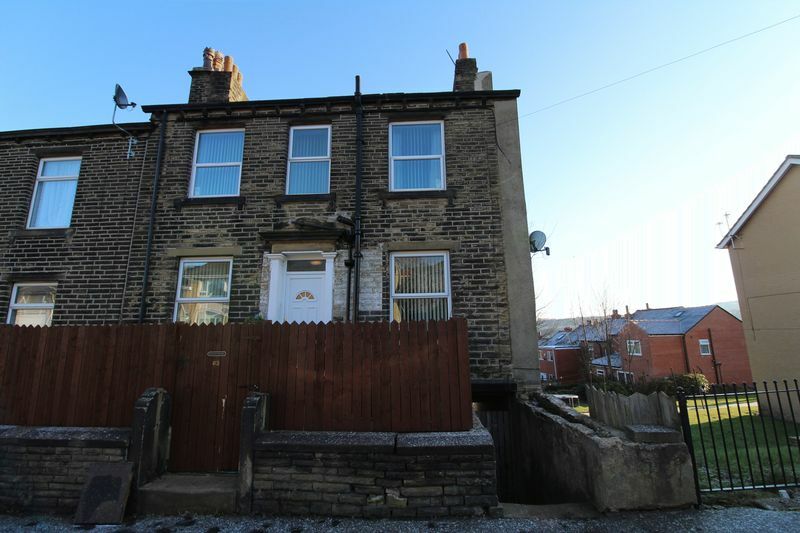 Num 63 is a double fronted through by light end terrace with lounge, kitchen/diner, two double bedrooms and bathroom, small yard to the front. 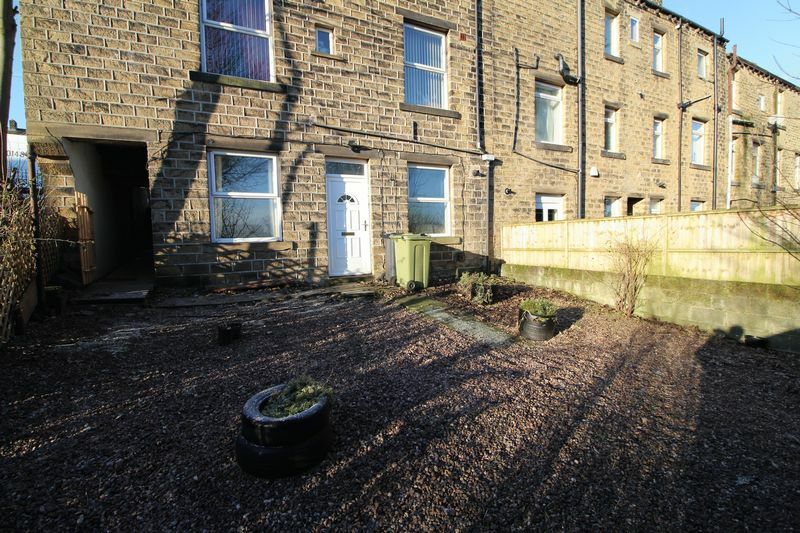 Num 65 is a one bedroomed rear flat with living kitchen, shower room and large garden. 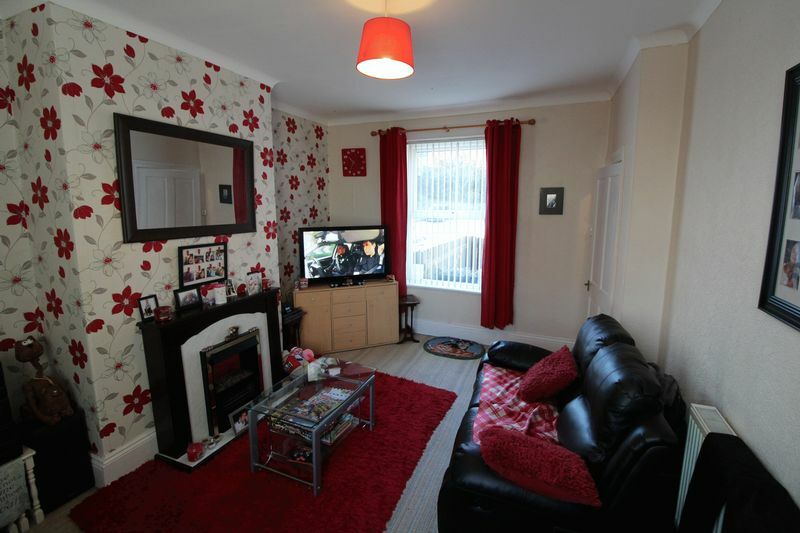 Both properties are enhanced with upvc double glazing and gas central heating. Sold with vacant possession. 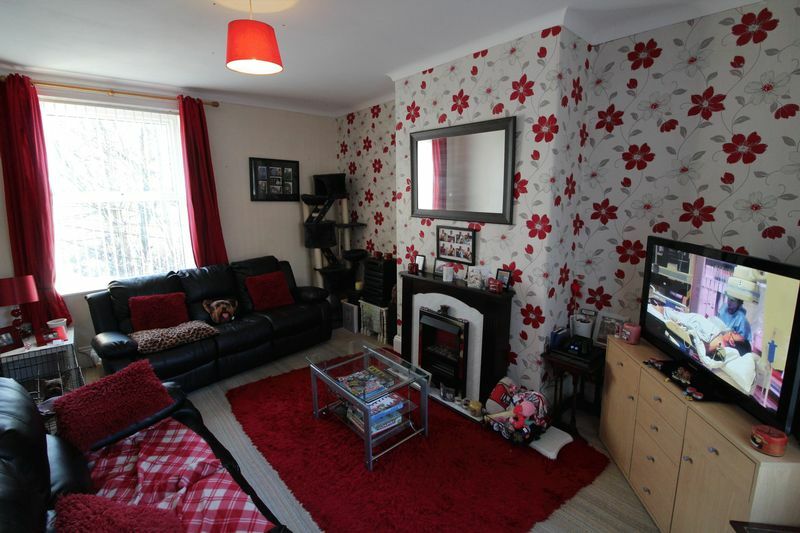 Potential annual income of £9500 when both are let. 11% Yield. 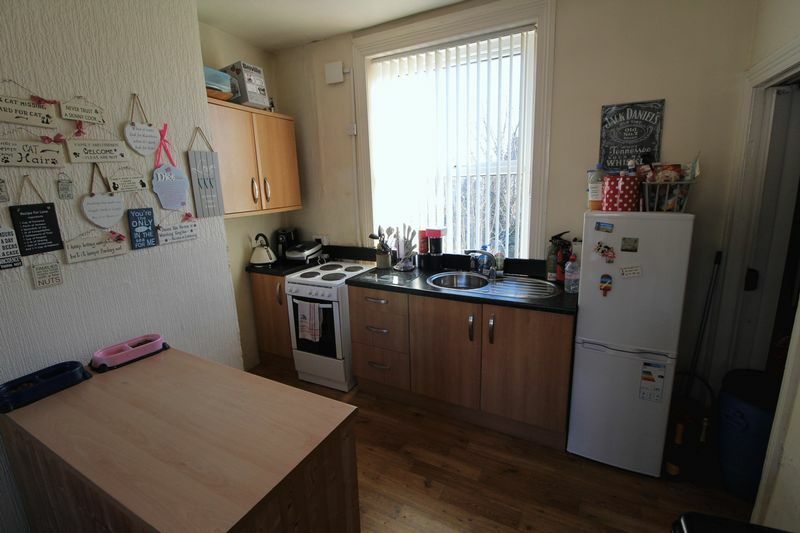 This property is for sale by the North West Property Auction powered by iam-sold Ltd.
We believe between £295-£325 per month will be achieved on this flat. Entering through a upvc white door, cupboard with plumbing for washing machine. 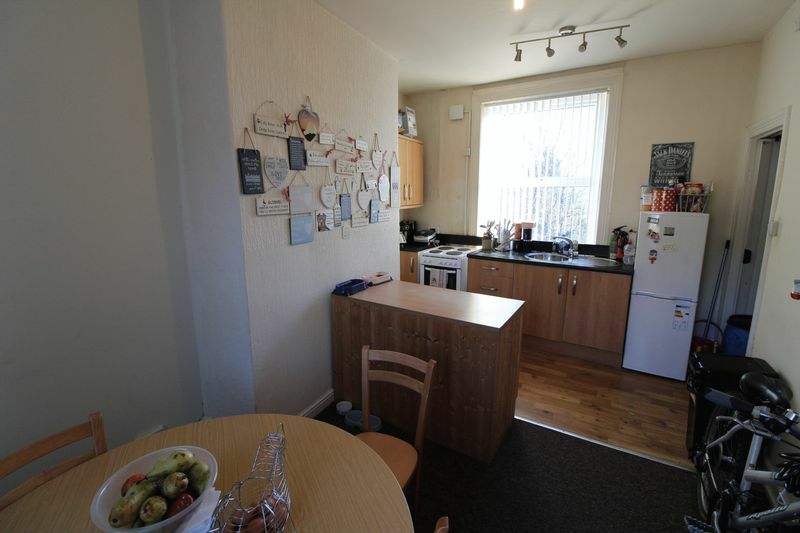 Fitted kitchen with wall and base units, laminate work top with sink and mixer tap, partly tilled to the splash back area, free standing oven, lino and carpet to the flooring, upvc double glazed window, combination boiler. 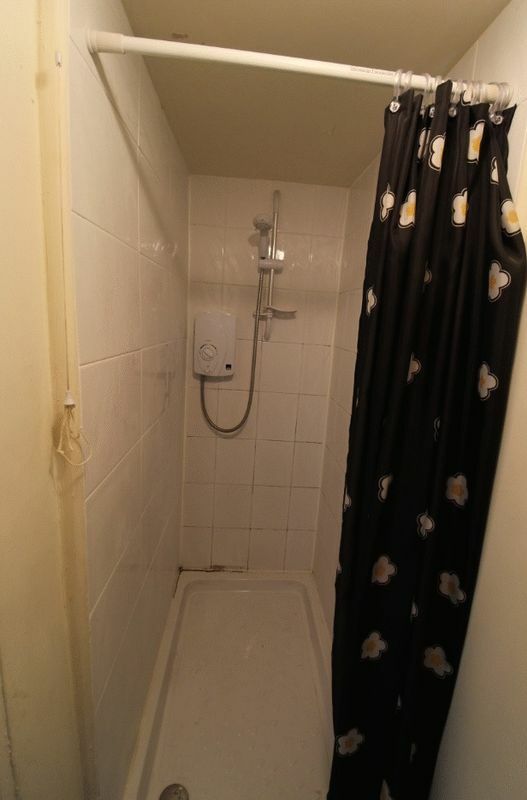 Built in shower with electric shower, partly tilled, low flush wc and sink. 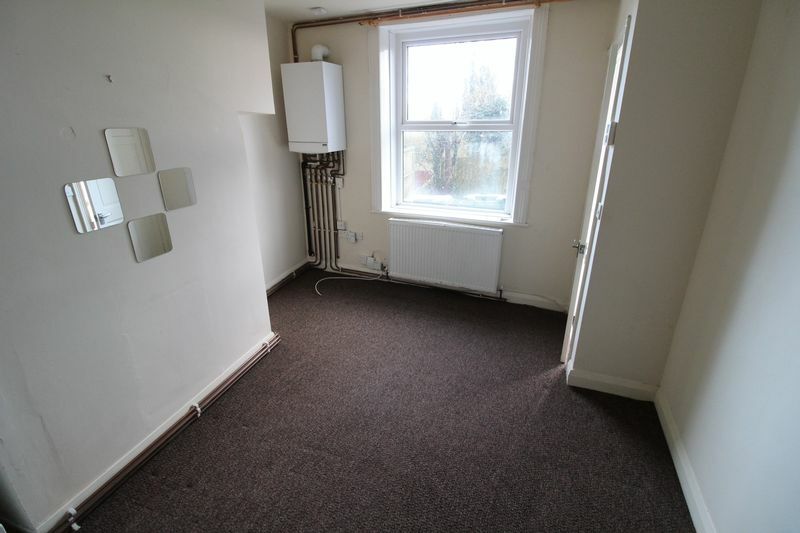 Lino flooring, radiator. 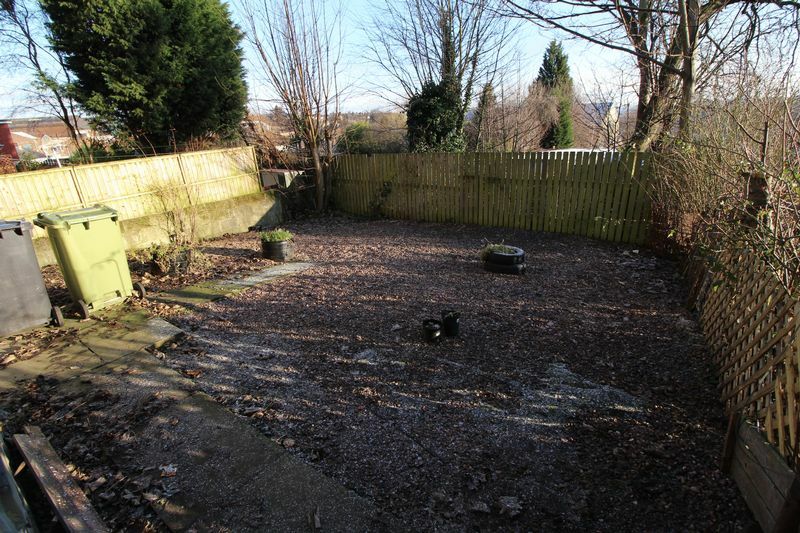 There is large gardens which are mainly fenced and gravelled. 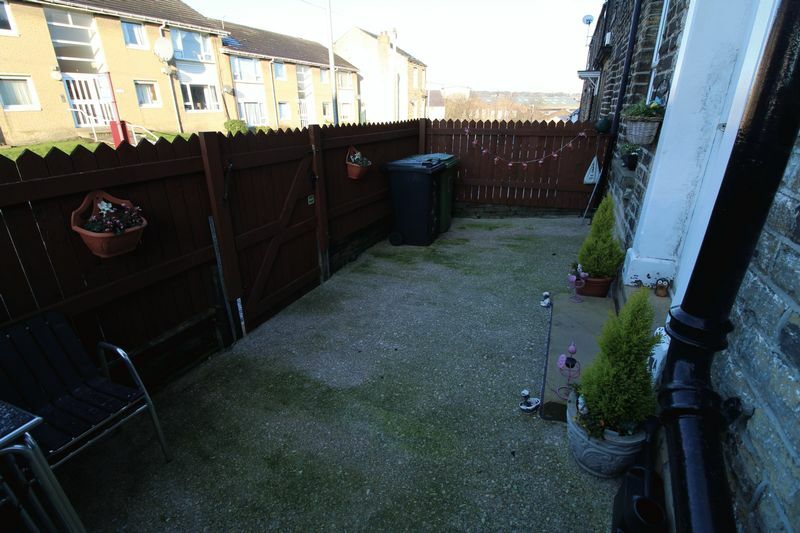 Side access to the flat and garden which is down some stairs from number 63. 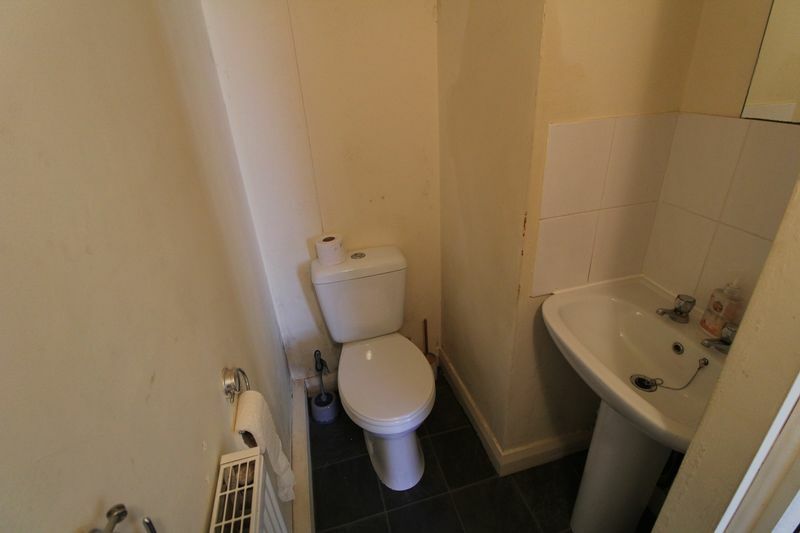 There is a meter cupboard/cellar area with both 63 & 65 meters in. 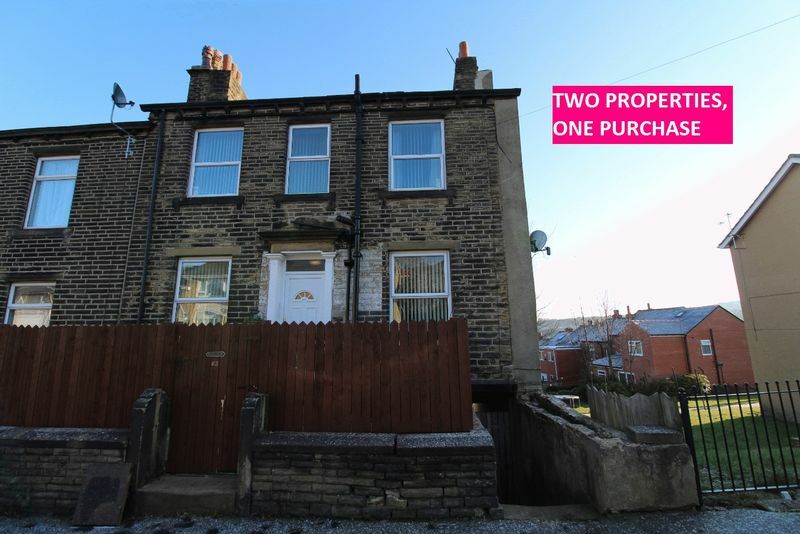 We believe between £425-£450 per month will be achieved on this house. 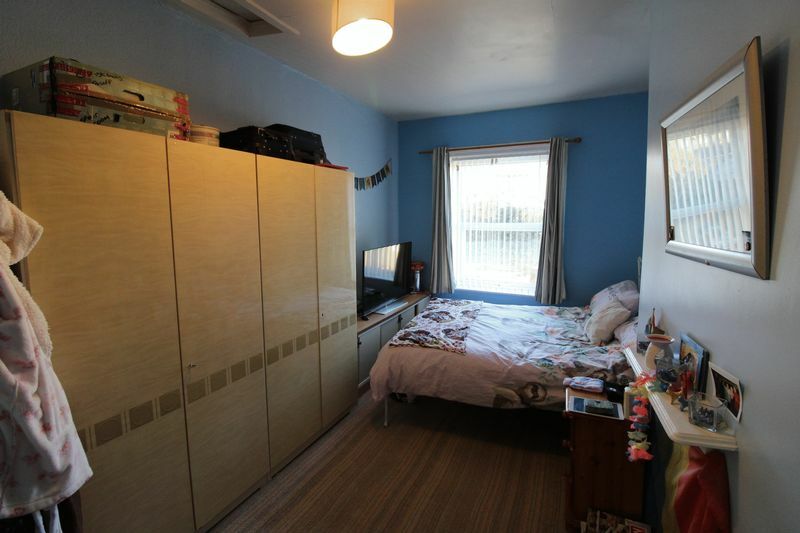 Good size room with two upvc double glazed windows, radiator. 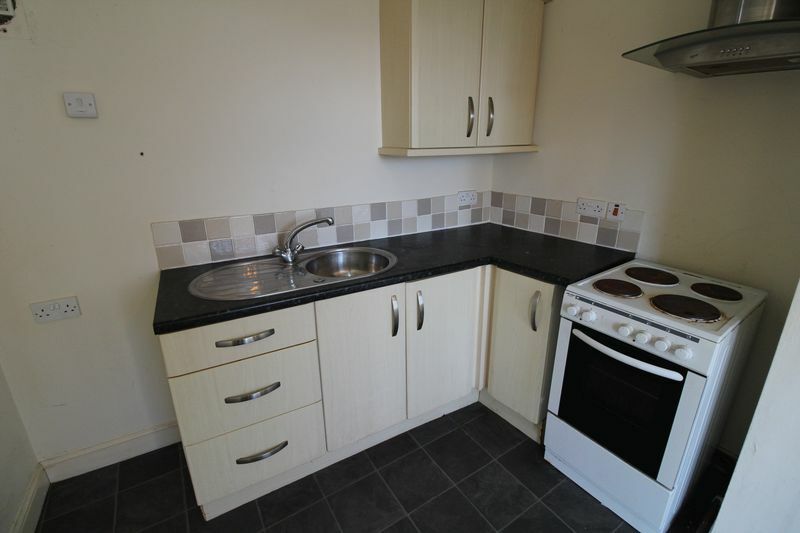 Fitted base units with laminate work surface and sink and tap, two upvc double glazed windows, lino and carpet to flooring, utility cupboard. 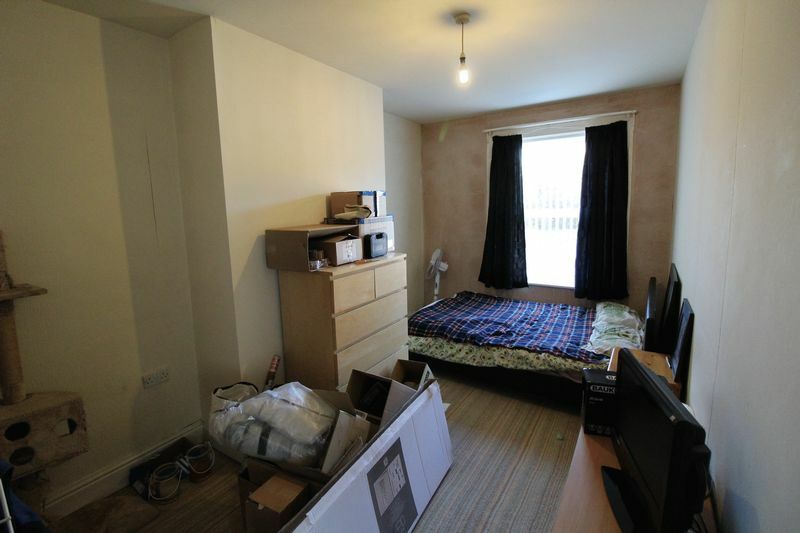 Double room with upvc double glazed window and radiator. Three piece suite with panelled bath with shower over, low flush wc, pedestal sink, upvc double glazed window and cupboard. Lino flooring. Front yard. 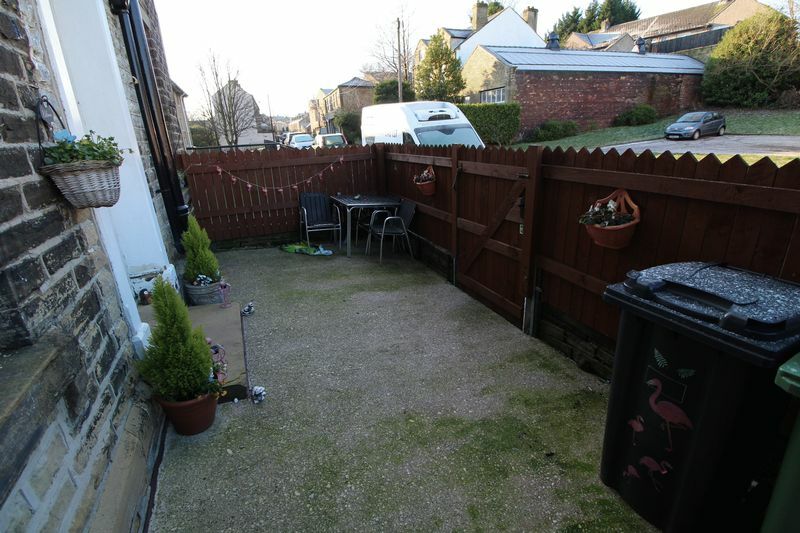 Side access to rear garden which is down some stairs. 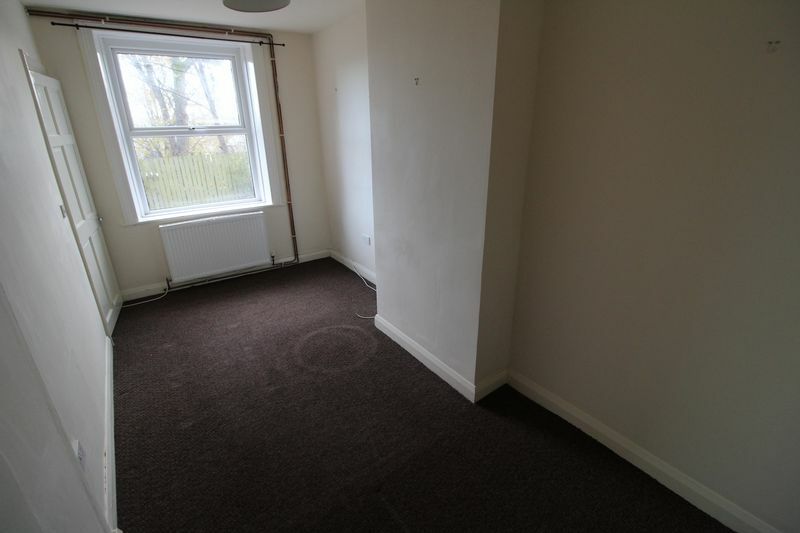 There is a meter cupboard/cellar area with both 63 & 65 meters in. 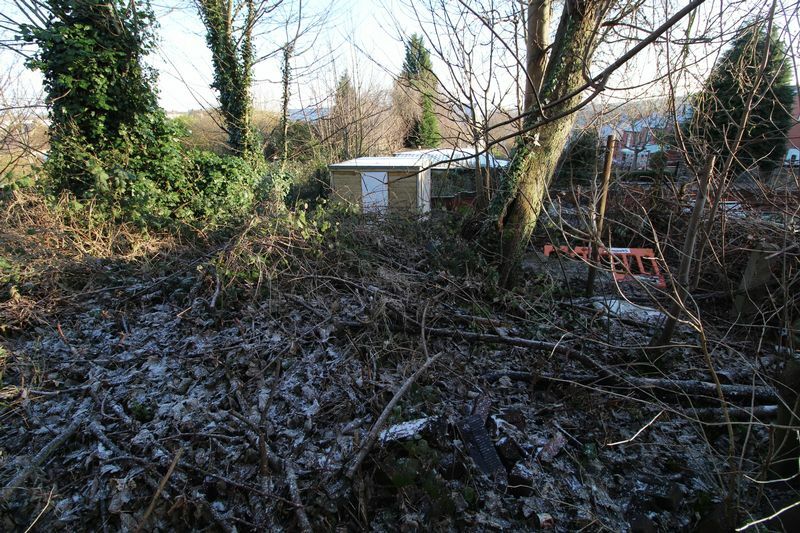 The current fence belongs to the current tenants, this can be purchased at a separate negotiation with the current tenants. 1. MONEY LAUNDERING REGULATIONS: Intending purchasers will be asked to produce identification documentation at a later stage and we would ask for your co-operation in order that there will be no delay in agreeing the sale. 2. General: While we endeavour to make our sales particulars fair, accurate and reliable, they are only a general guide to the property and, accordingly, if there is any point which is of particular importance to you, please contact the office and we will be pleased to check the position for you, especially if you are contemplating travelling some distance to view the property. 3. Measurements: These approximate room sizes are only intended as general guidance. You must verify the dimensions carefully before ordering carpets or any built-in furniture. 4. 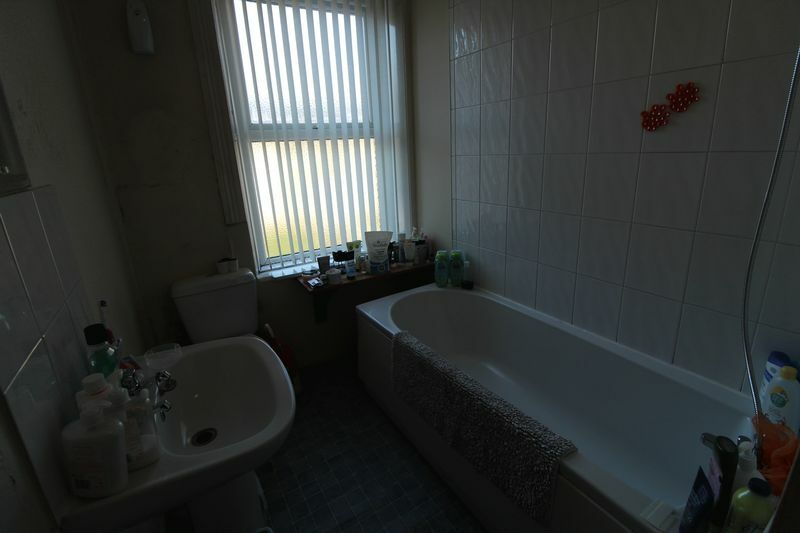 Services: Please note we have not tested the services or any of the equipment or appliances in this property, accordingly we strongly advise prospective buyers to commission their own survey or service reports before finalising their offer to purchase. 5. THESE PARTICULARS ARE ISSUED IN GOOD FAITH BUT DO NOT CONSTITUTE REPRESENTATIONS OF FACT OR FORM PART OF ANY OFFER OR CONTRACT. THE MATTERS REFERRED TO IN THESE PARTICULARS SHOULD BE INDEPENDENTLY VERIFIED BY PROSPECTIVE BUYERS OR TENANTS. NEITHER JMP PROPERTY MANAGEMENT LTD OR JARVIE SALES LTD NOR ANY OF ITS EMPLOYEES HAS ANY AUTHORITY TO MAKE OR GIVE ANY REPRESENTATION OR WARRANTY WHATEVER IN RELATION TO THIS PROPERTY.